Heavy Duty• High-density polyethylene plastic for strength, impact resistance, and light case weight. • Molded-in bumpers for unsurpassed product protection. • Molded-in ribs and lugs for stacking stability. 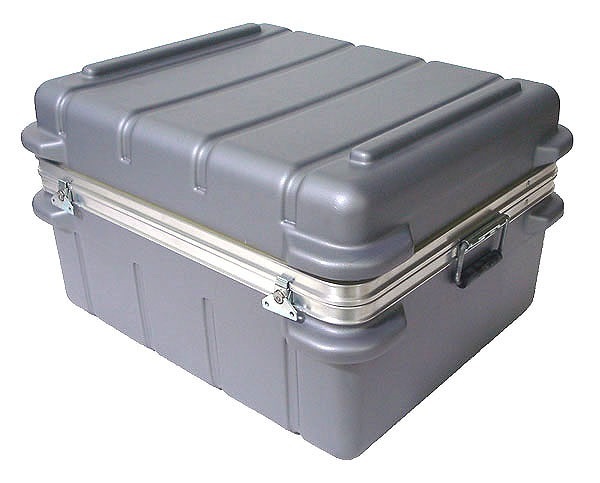 Custom Molded Heavy Duty Shipping case, many sizes and depths available. Many different Sizes / Depths(Heights) Available.